When you’re an adult with crooked teeth, you probably don’t think orthodontics are an option worth cheering about. But that’s not the case with Invisalign at Ardelean Family & Cosmetic Dentistry! Invisalign is a series of custom-made clear plastic trays that gently shift your crooked teeth into their proper position. 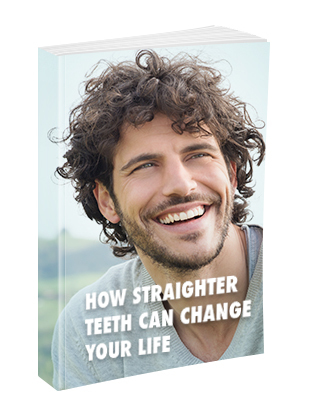 The result is a straight, beautiful smile. Look at today’s infographic that gives you four reasons to cheer for Invisalign! To find out if this is the right orthodontic solution for you, call our Clinton Township dental office today at 586-315-8987 or contact us online to request an appointment.